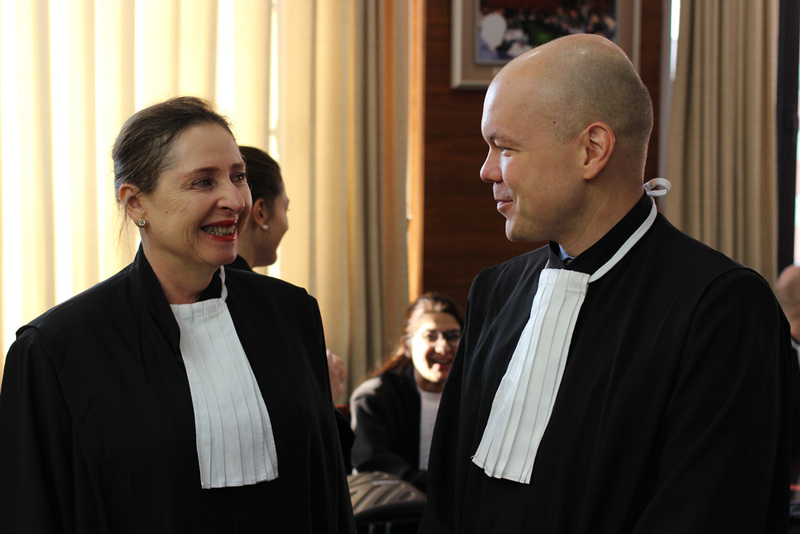 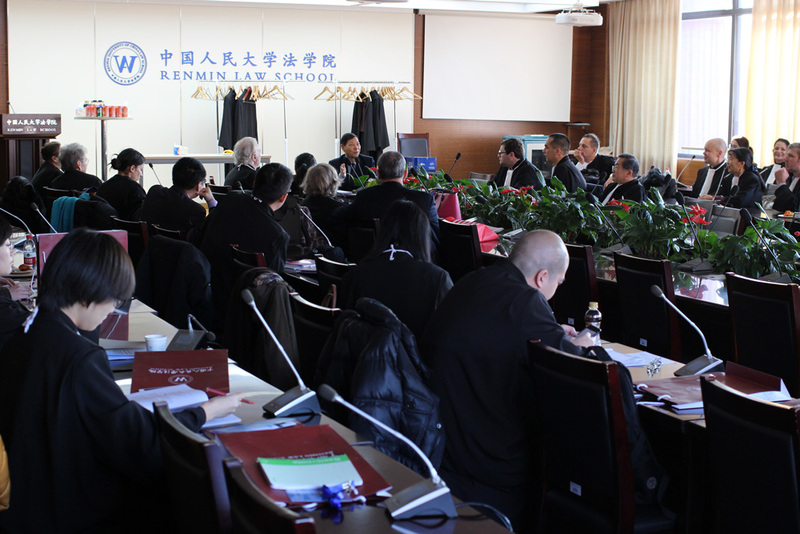 For the last seven years, Jennifer has served as a Judge in China of the final year Law students partaking in an International Court Competition. 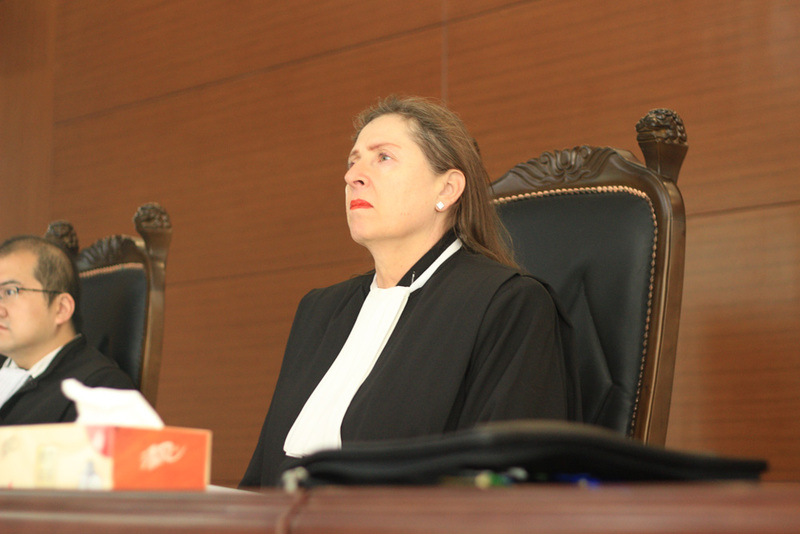 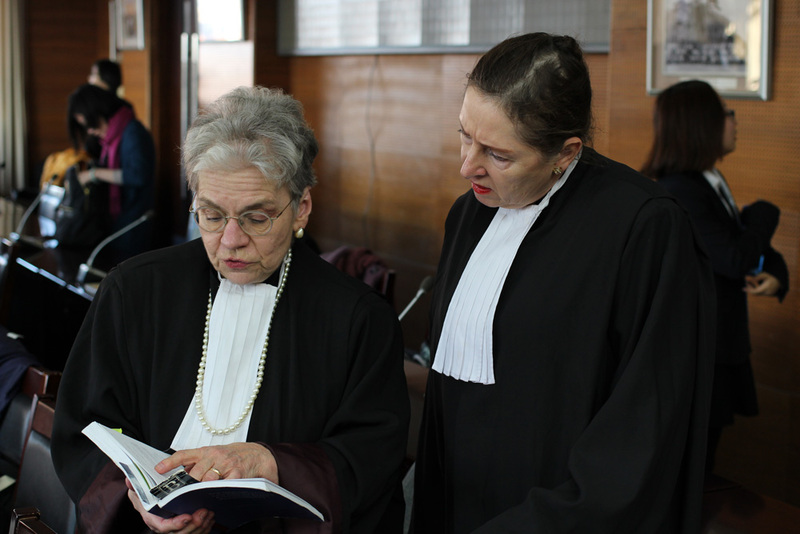 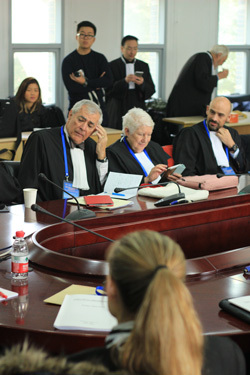 The trials are based on International Law and the International Court of Justice and is intended to foster the rule of law. 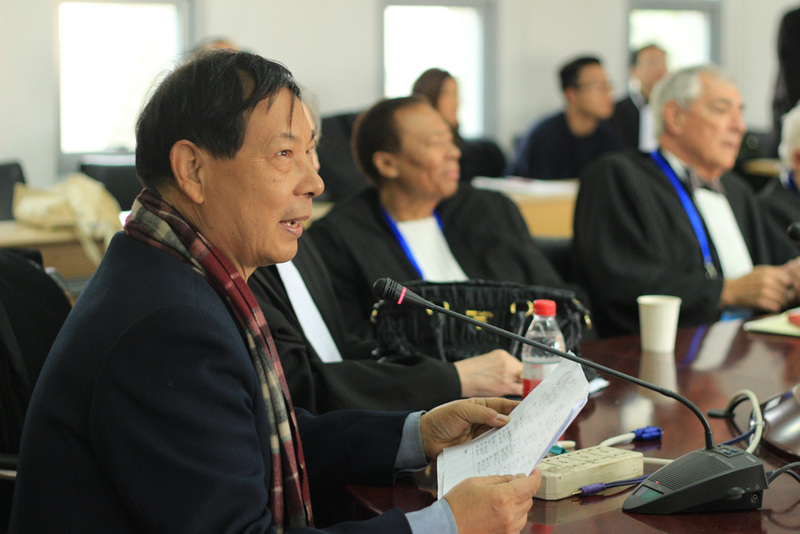 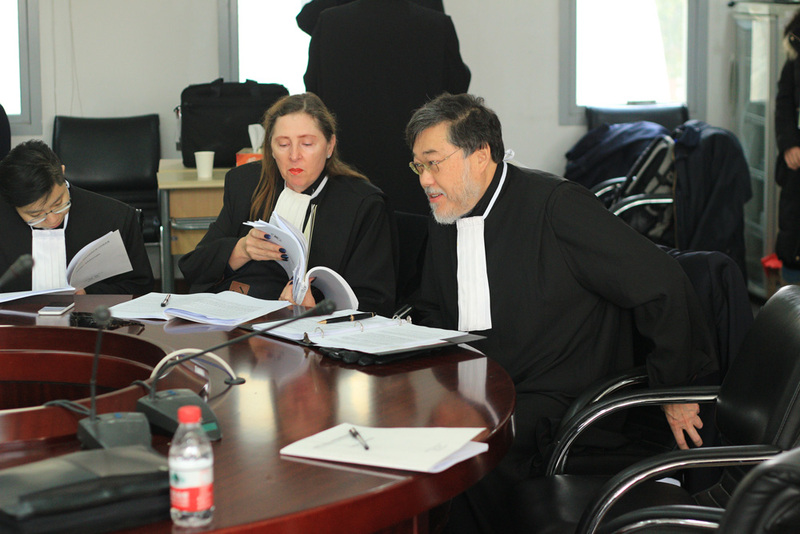 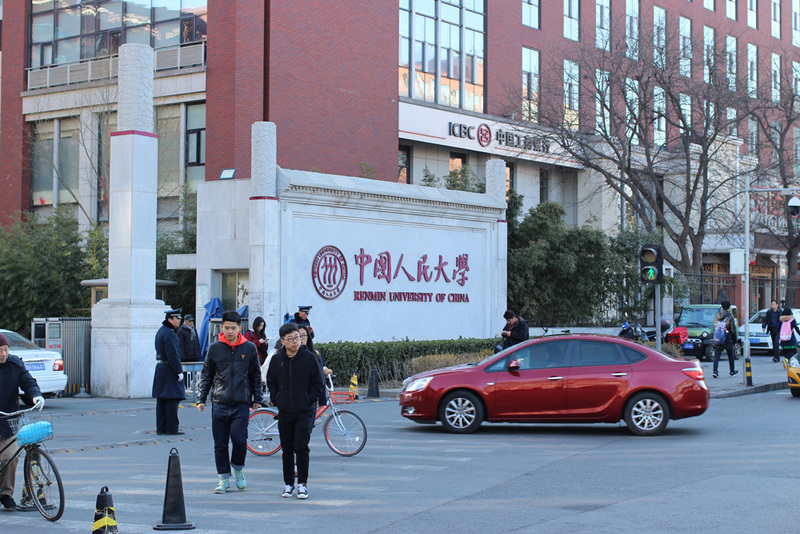 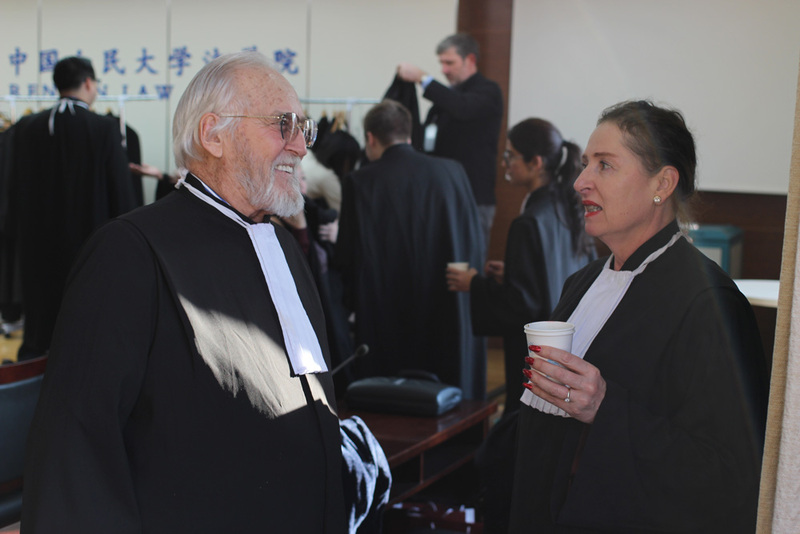 Prior to this Competition being introduced to China by Professor Zhu and Carol Kalinoski 14 years ago, International Law was virtually unheard of in Chinese Universities. 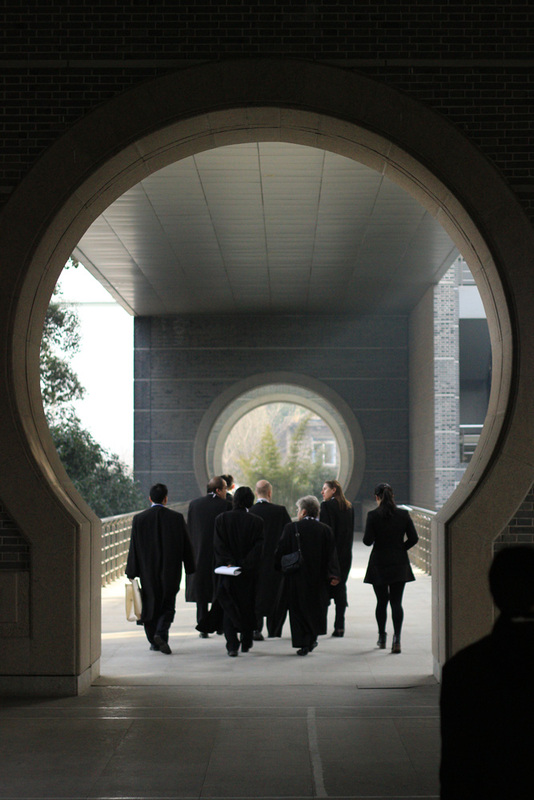 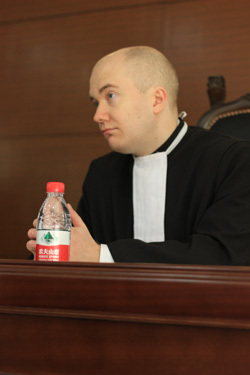 Today International Law in China is a compulsory subject in a law degree.